Due to Winter Storm conditions Chaplaincy Health Care is implementing the following Emergency Action Plan for Monday, February 11th and Tuesday, February 12th. 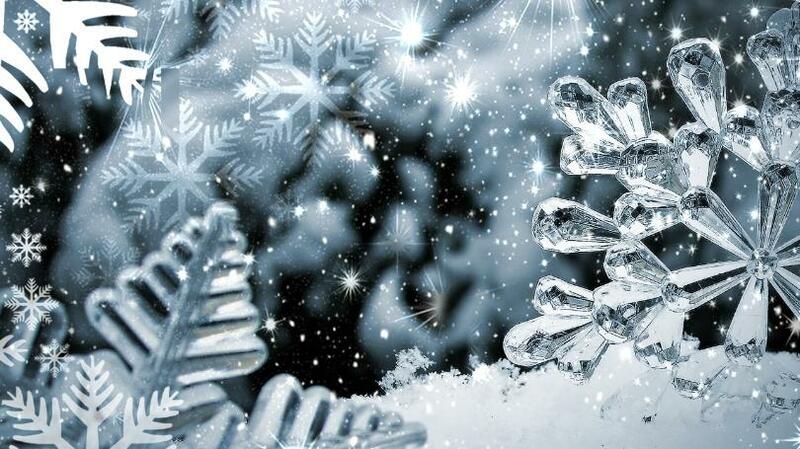 In-Home Hospice: In-home visits for Monday 2/11 and Tuesday 2/12 will be rescheduled. Emergency needs will be addressed as soon as possible. Patients and families please call your RN case manager directly if any needs should arise, or call (509) 783-7416 and your call will be routed to someone who can help. Palliative Care: Scheduled visits for Monday 2/11 are being rescheduled. Nurses are available by phone. Contract Chaplains: Chaplain availability will be determined based on each sites needs and our ability to access the site. Behavioral Health: Closed. Appointments are being rescheduled. The Step-Up program is canceled for Tuesday 2/12. Cork’s Place: Closed. No groups Monday 2/11 or Tuesday 2/12. Tours and in-take meetings will be rescheduled. Grief Care: No support groups Monday 2/11 or Tuesday 2/12. Repeat Boutique: Kennewick and Richland closed. We will have limited staff on hand but will make every effort to ensure our hospice and palliative care patients and families receive the care they need. 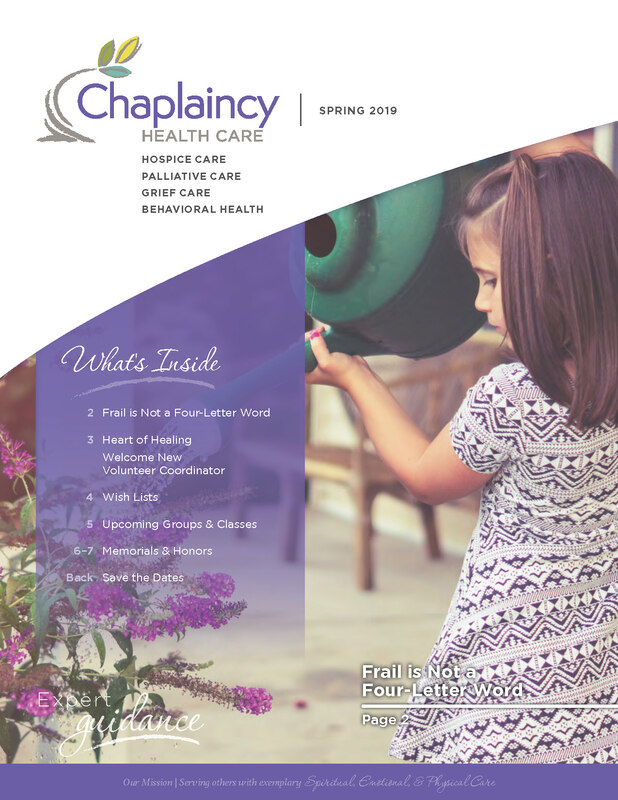 If you have a question about a service or closure, please email info@chaplaincyhealthcare.org and your message will be forwarded to the appropriate person.